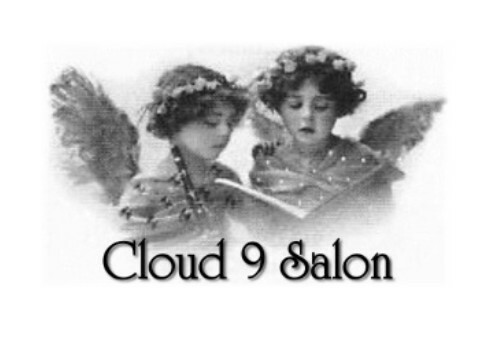 Cloud 9 is a full service salon that will make you look and feel beautiful, literally from head to toe! 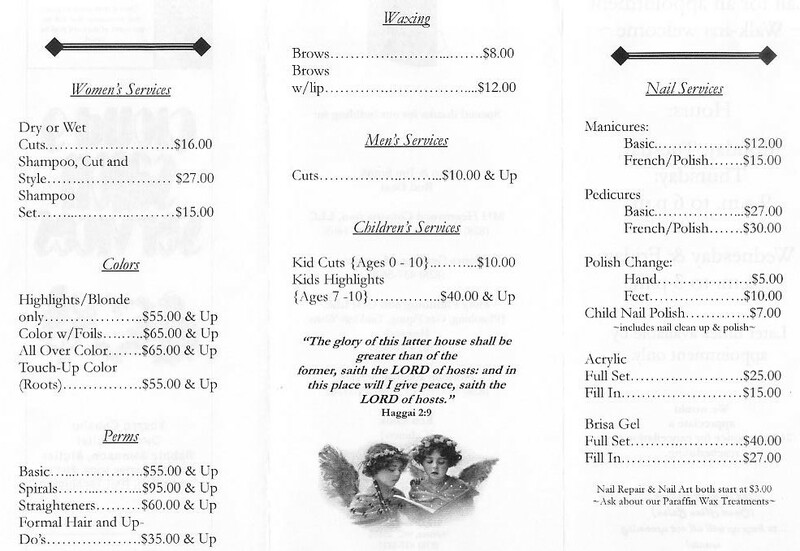 Our professional staff of stylists can perform everything from basic maintenance to a whole new look. Finish your experience with a tanning session, manicure and pedicure to complete your total makeover. We're conveniently located just off Interstate 40 @ Exit 107.